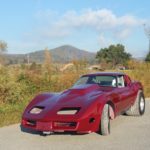 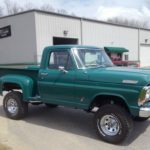 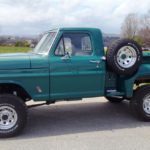 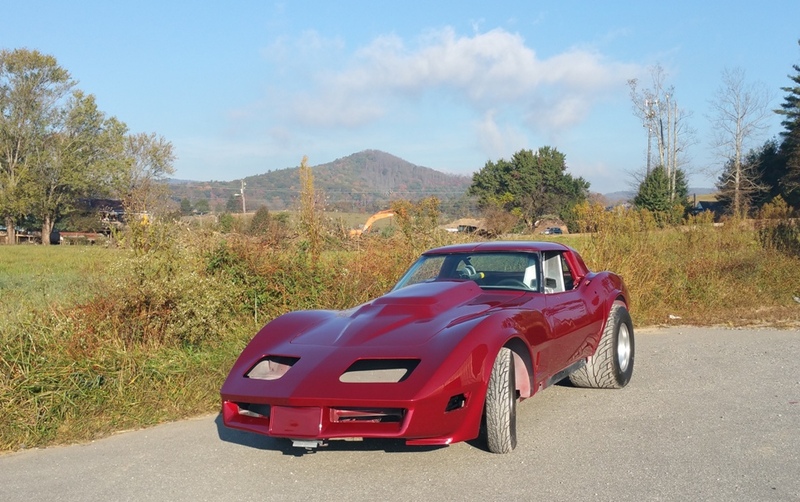 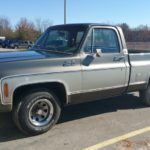 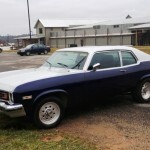 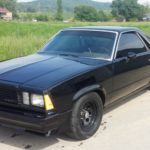 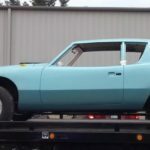 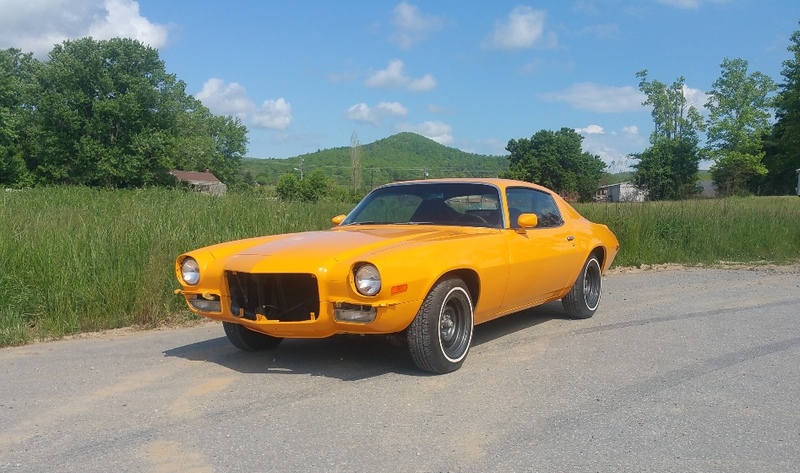 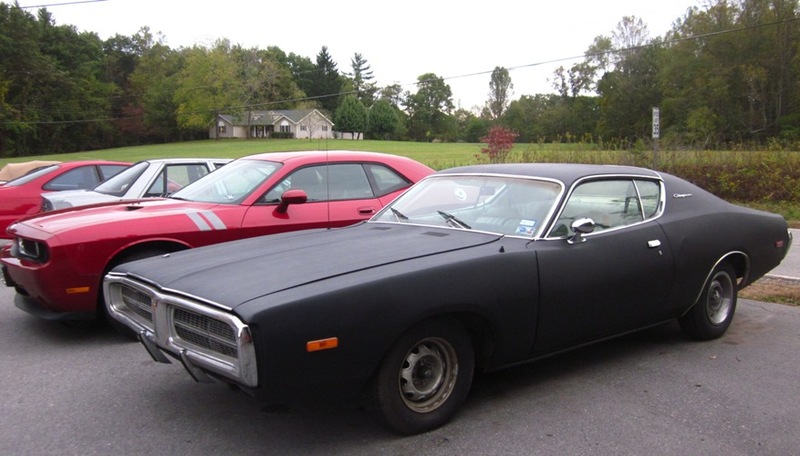 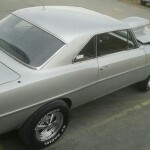 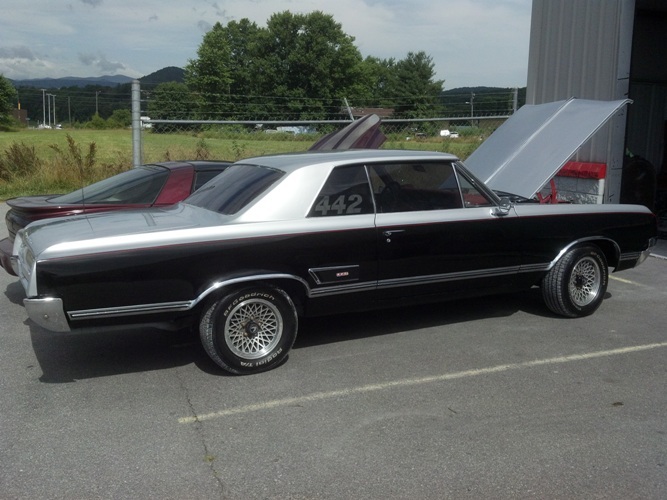 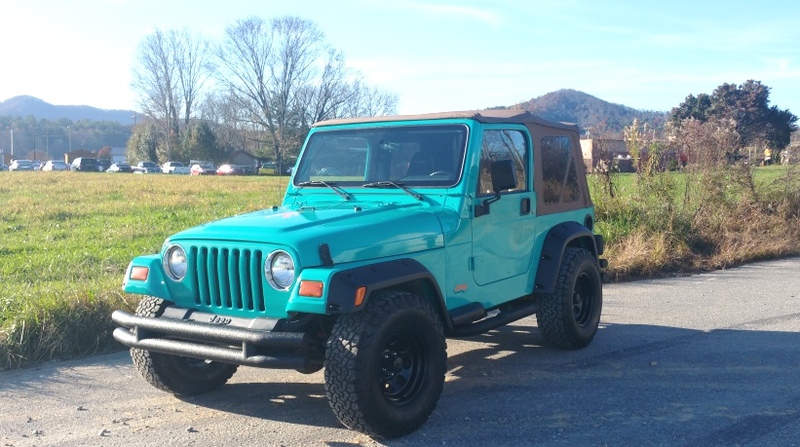 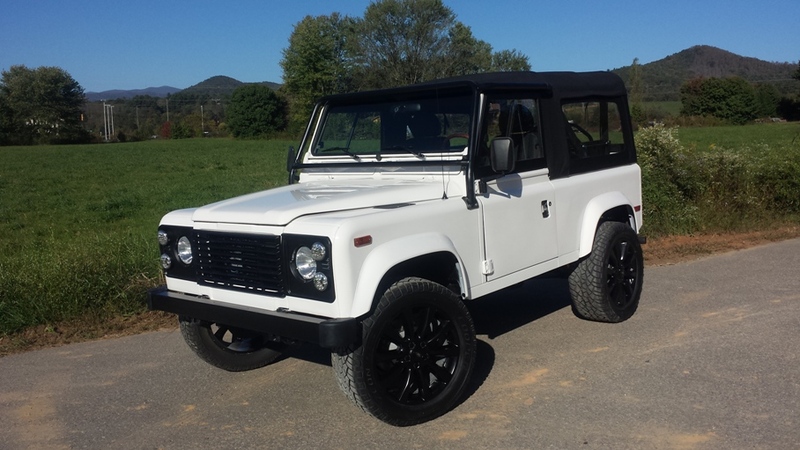 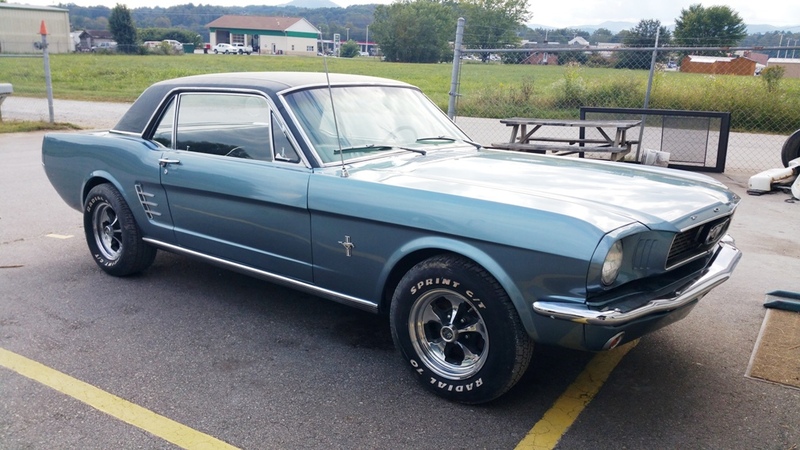 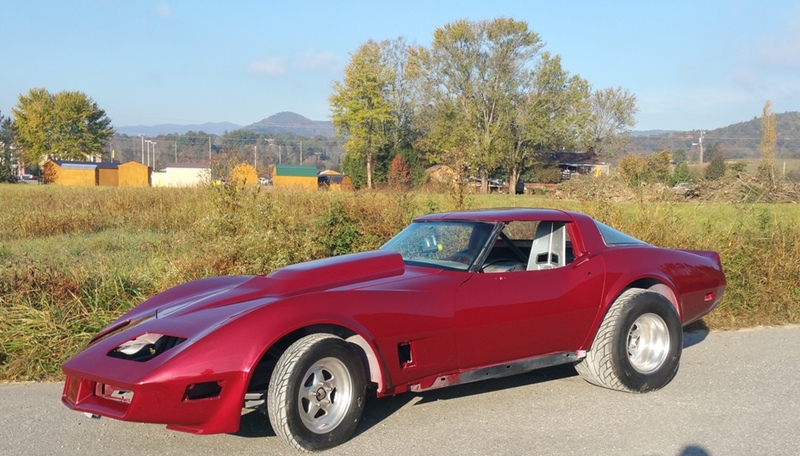 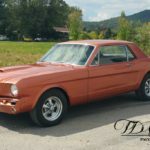 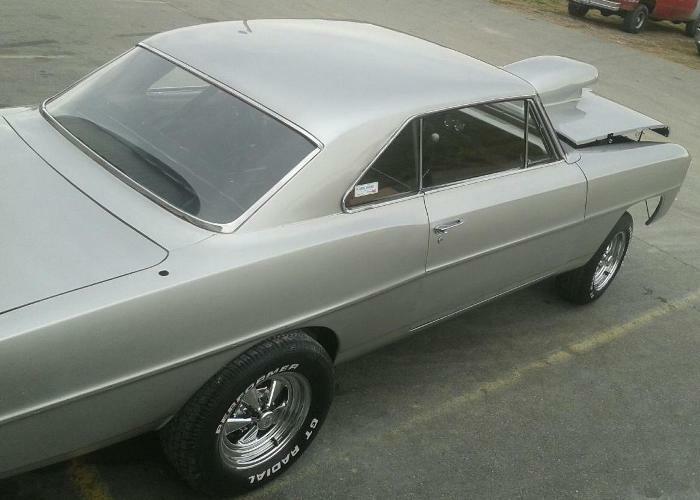 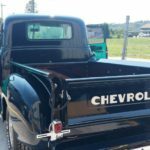 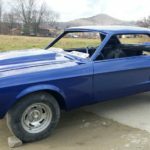 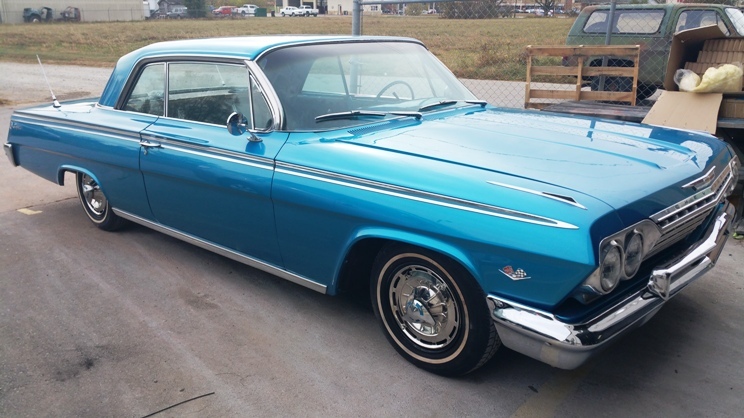 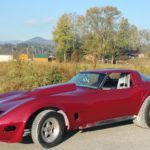 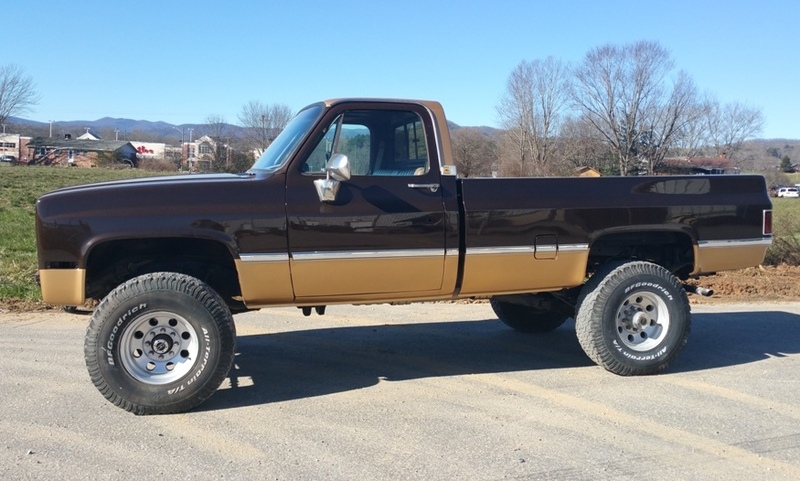 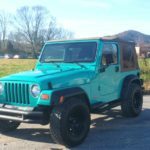 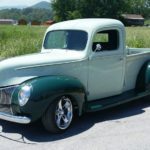 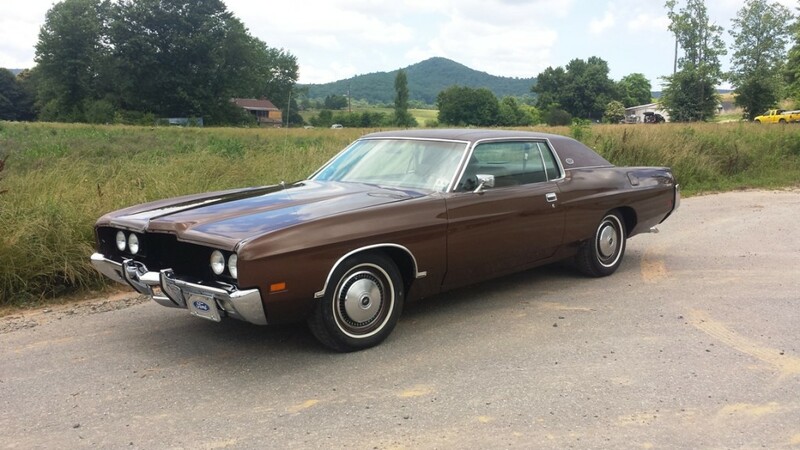 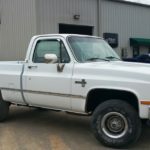 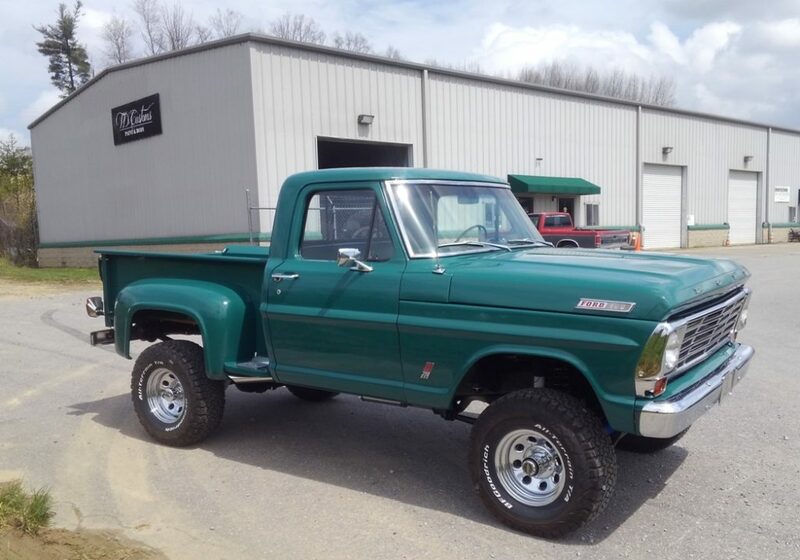 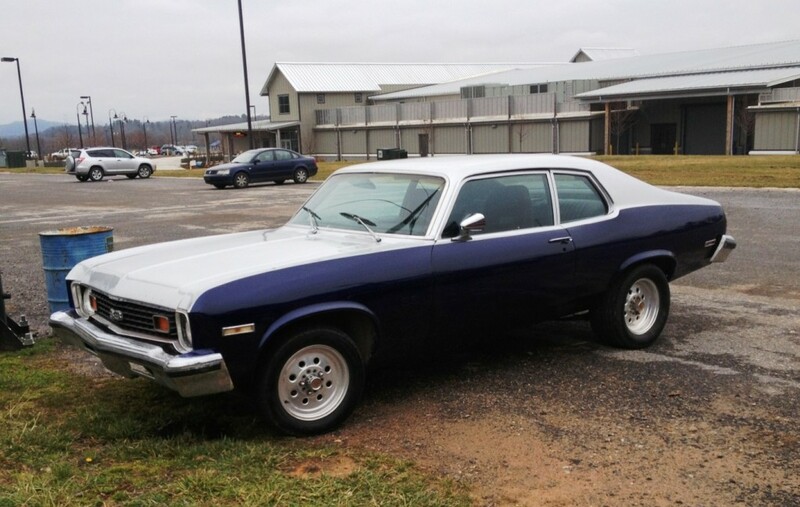 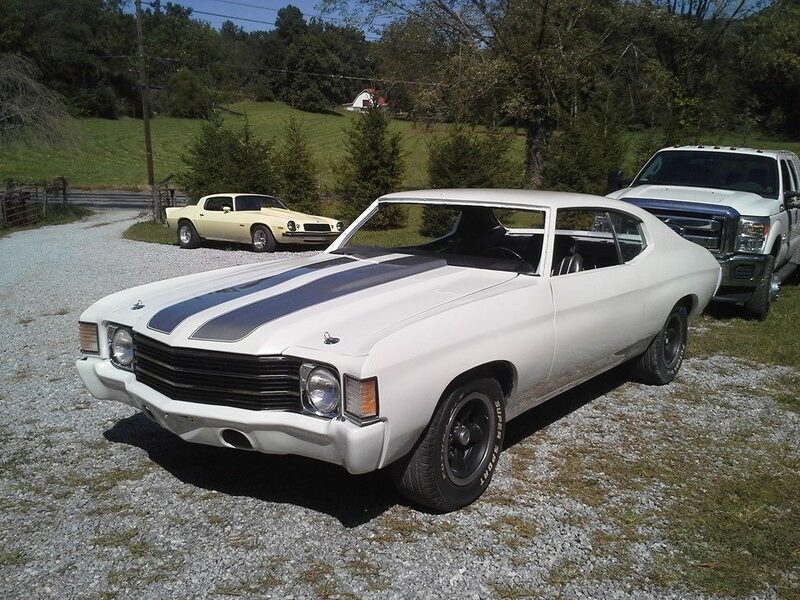 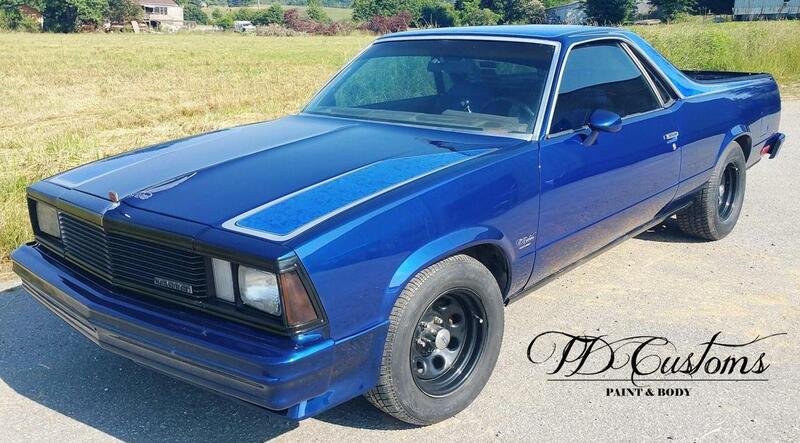 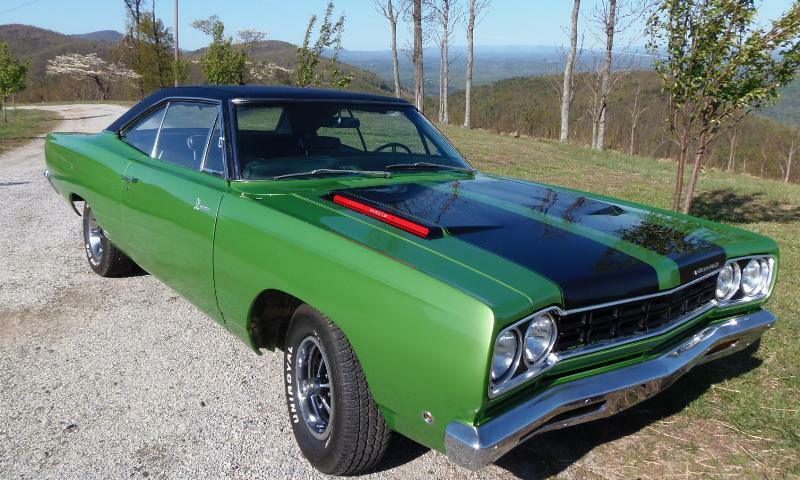 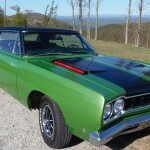 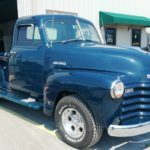 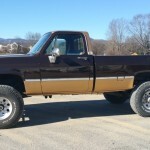 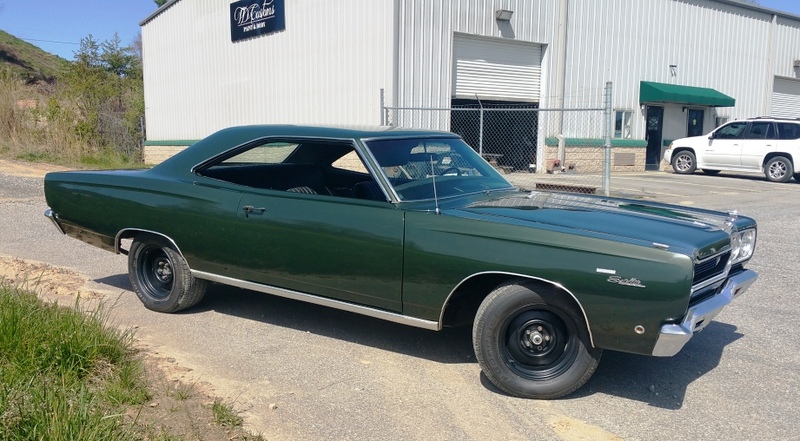 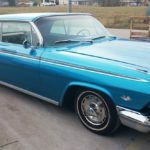 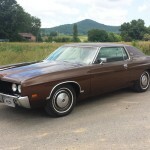 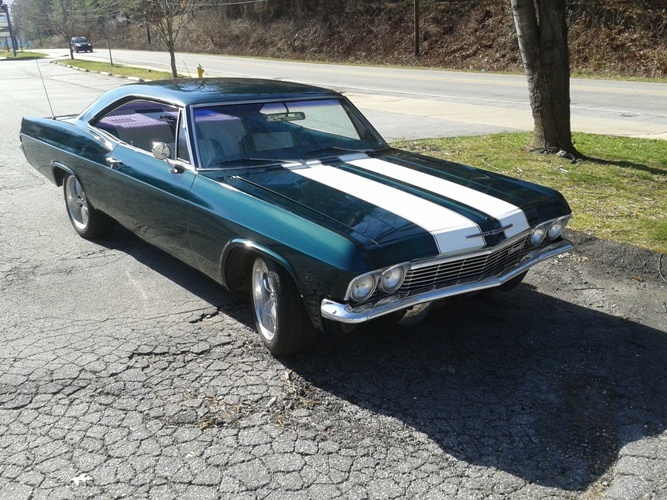 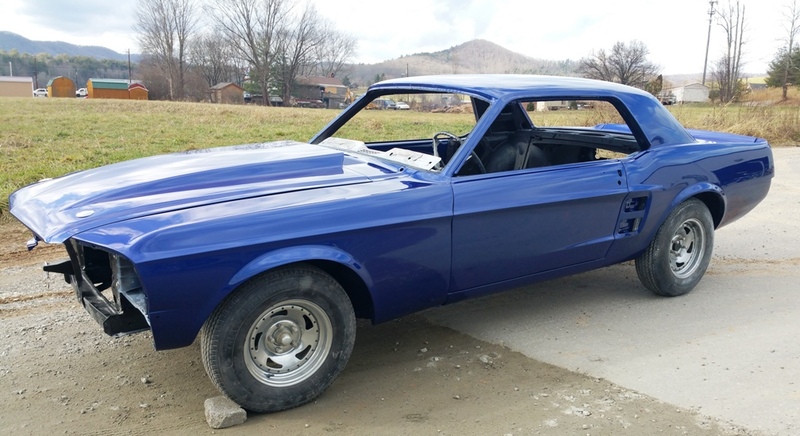 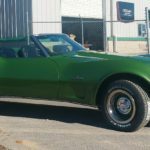 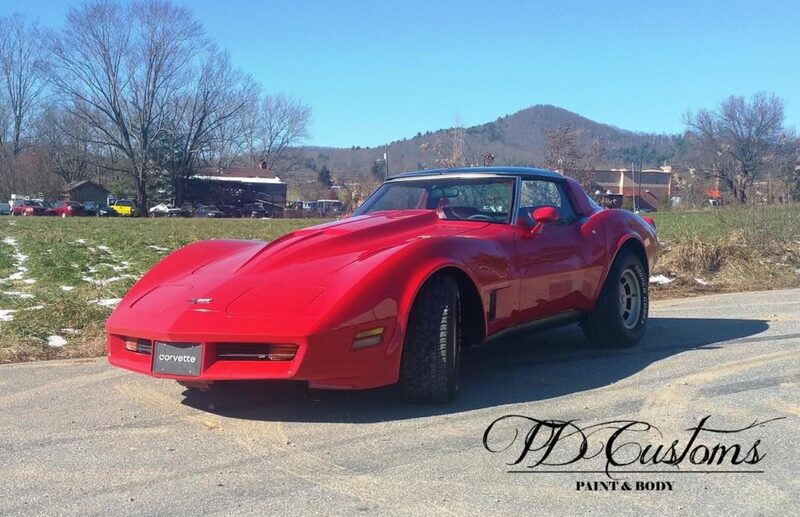 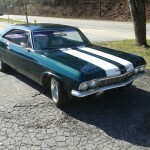 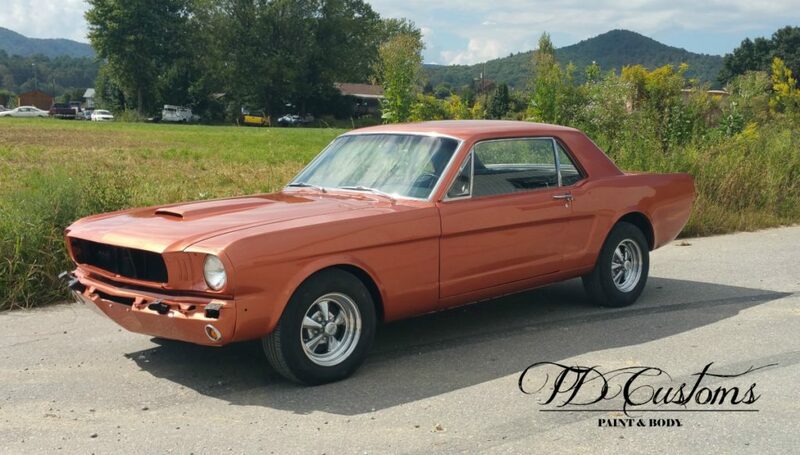 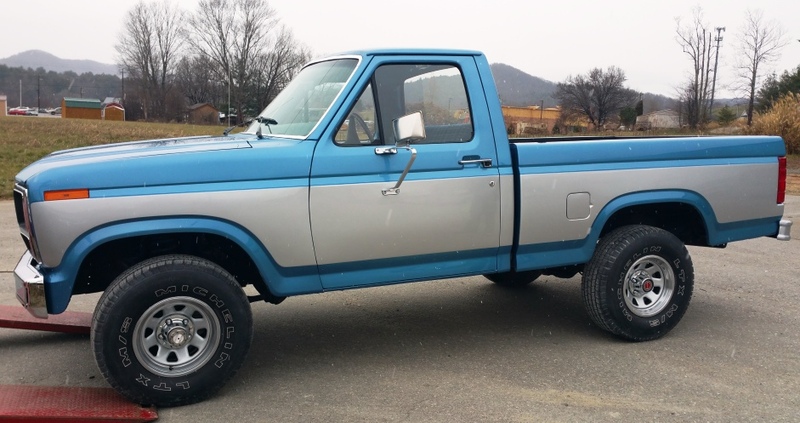 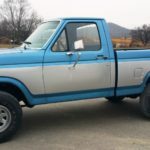 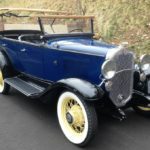 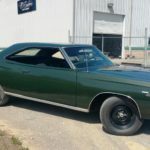 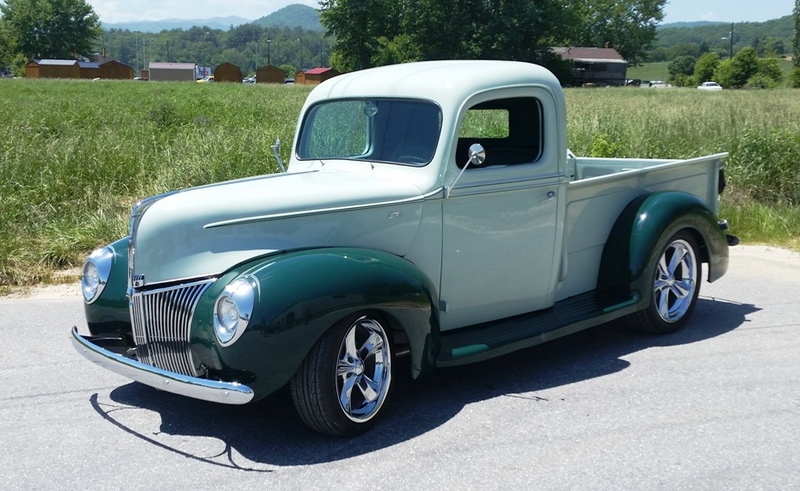 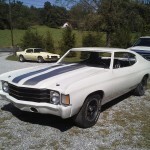 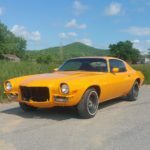 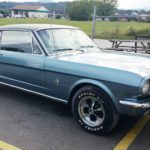 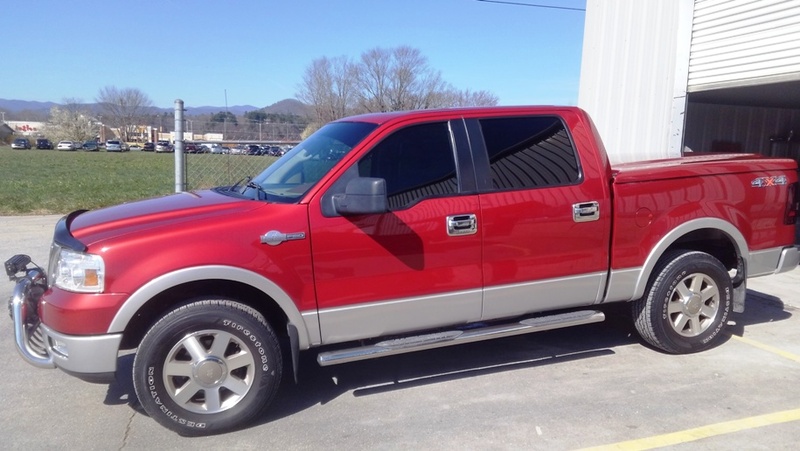 TD Customs offers complete auto body repair and paint work on cars and trucks of all kinds, specializing in Asheville classic car restoration. 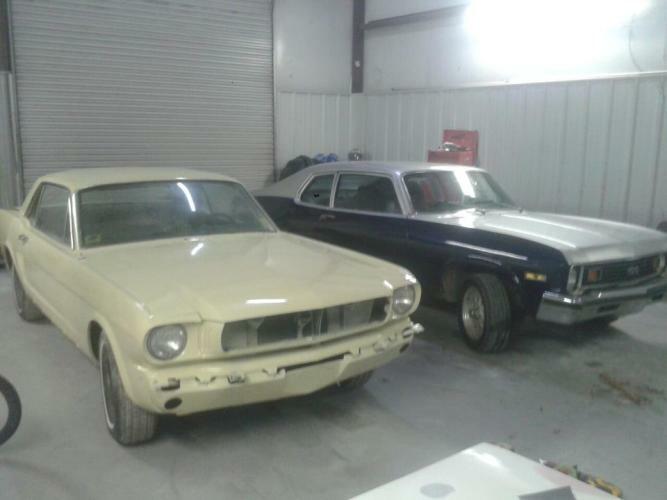 Some projects require full restorations, while others simply need minor collision repair. 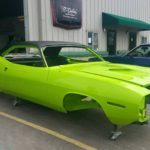 Whatever body work your car or truck needs, TD Customs is happy to get your ride looking brand new again. 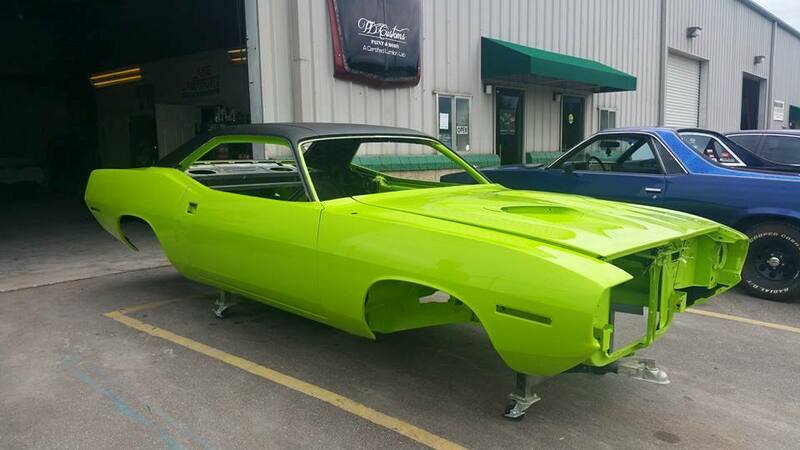 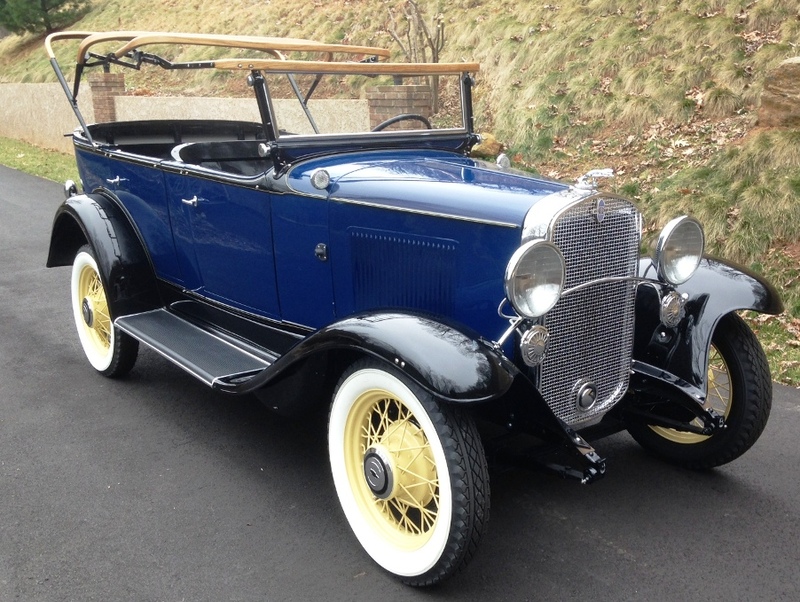 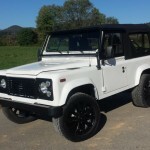 We love beautiful cars, and when restored the right way, often see them as works of art. 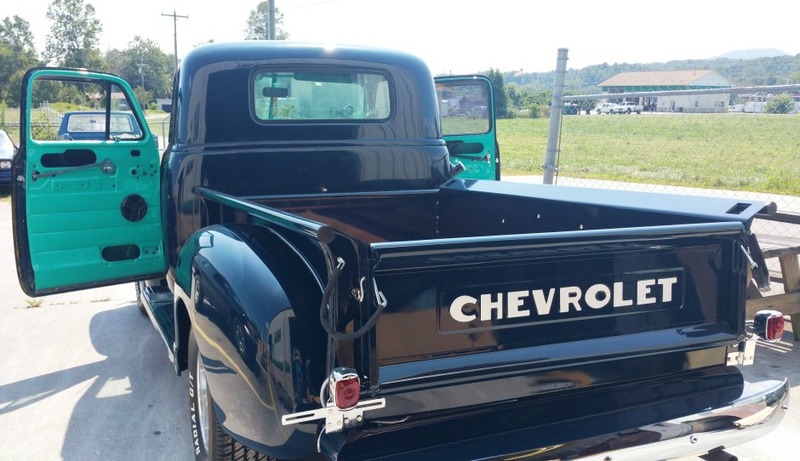 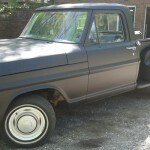 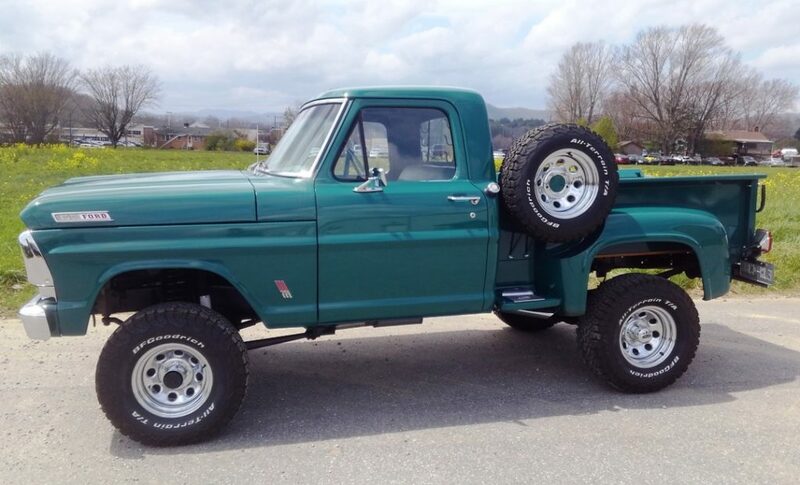 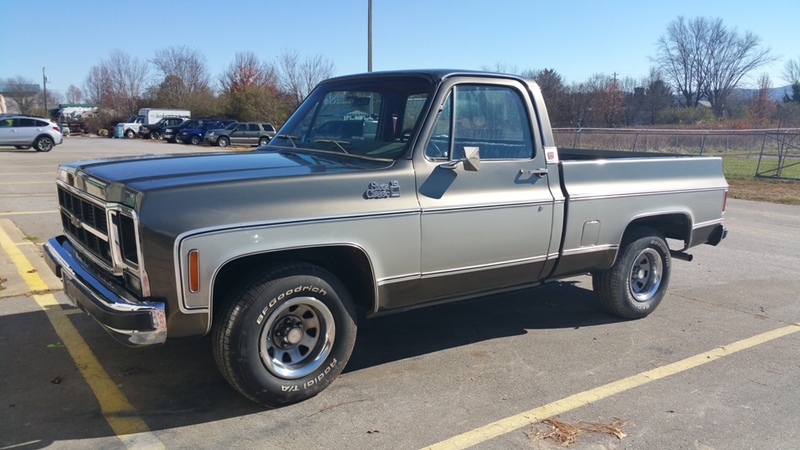 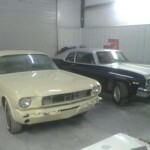 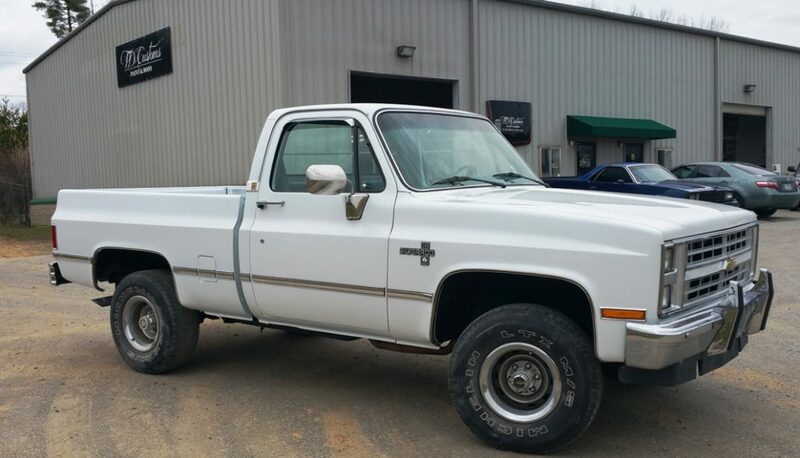 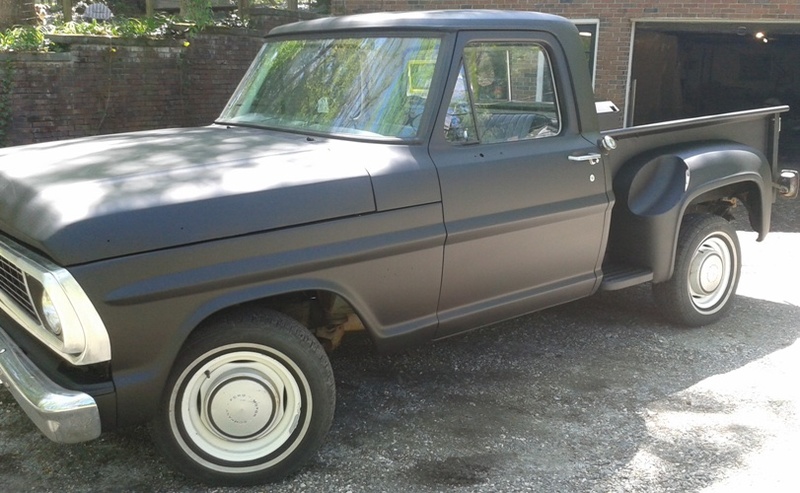 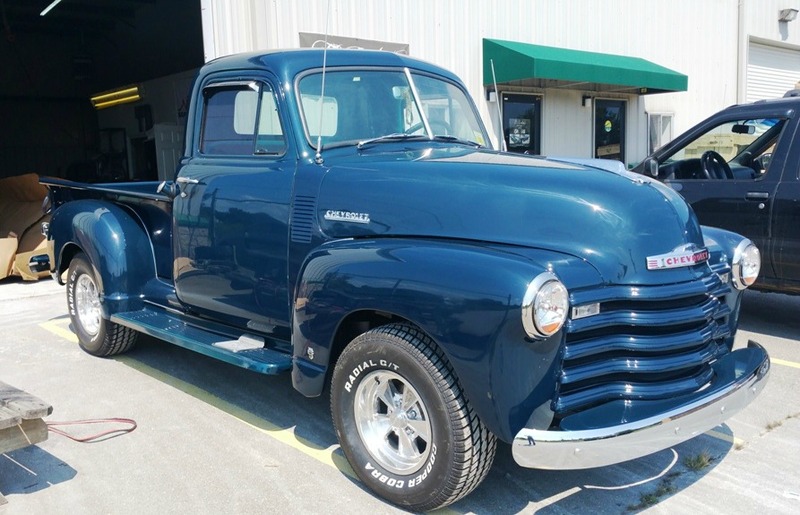 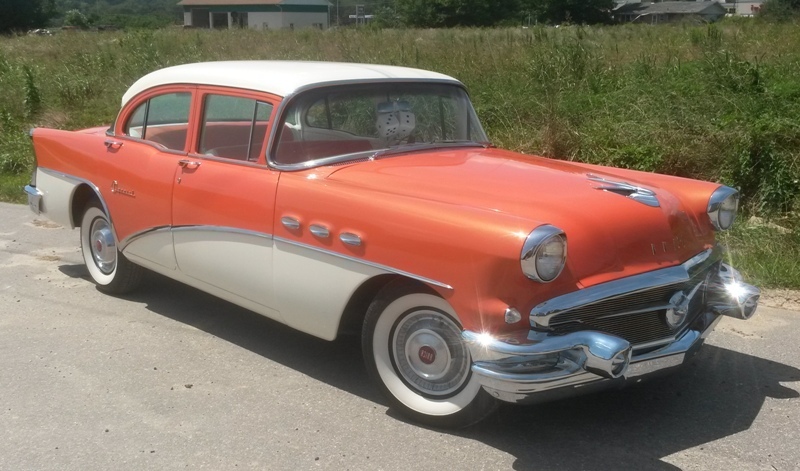 Whether it’s a rare classic, or the car or truck you grew up with, we’ll restore it back to perfection. 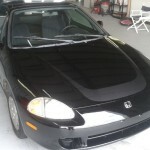 Our goal is to get your vehicle back on the road, looking brand new again. 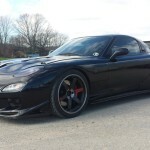 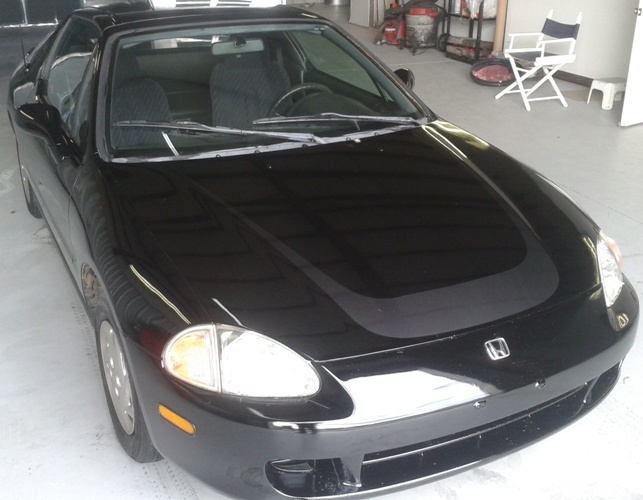 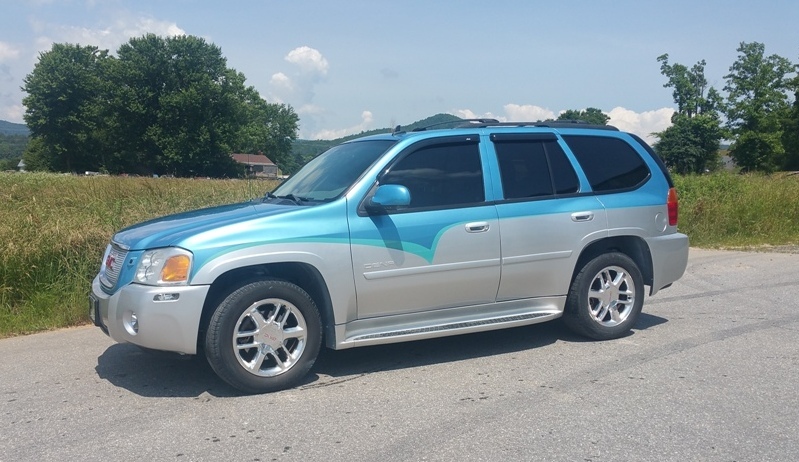 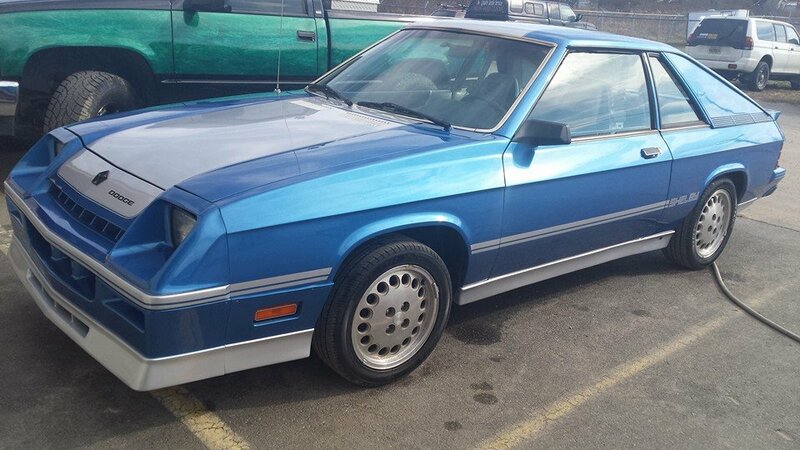 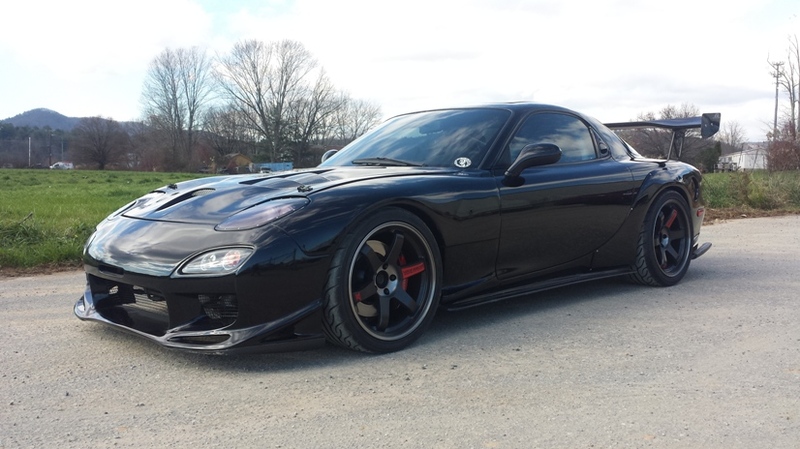 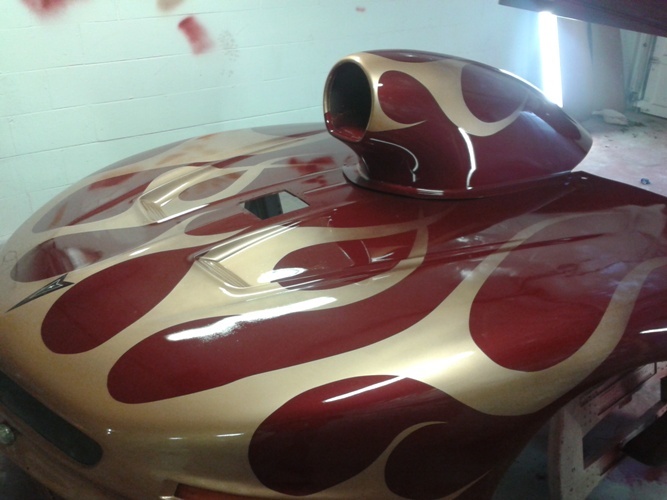 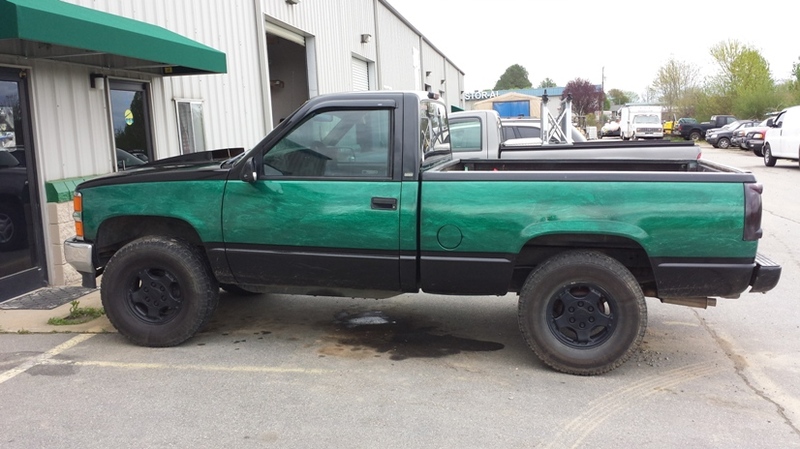 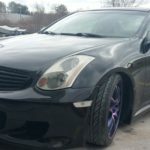 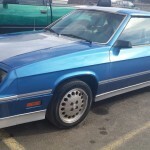 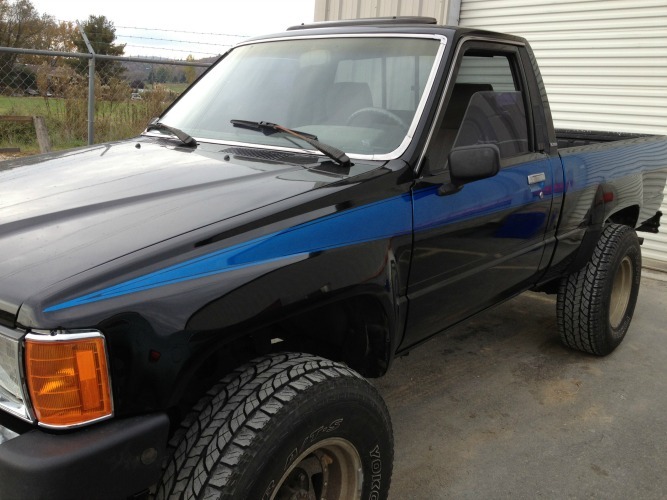 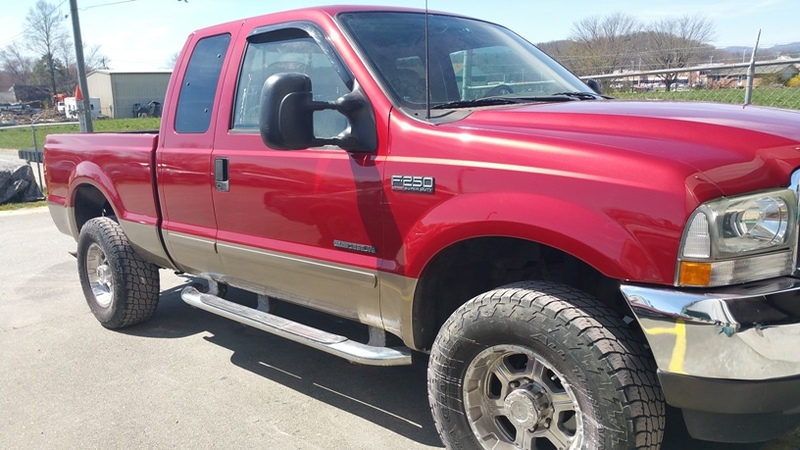 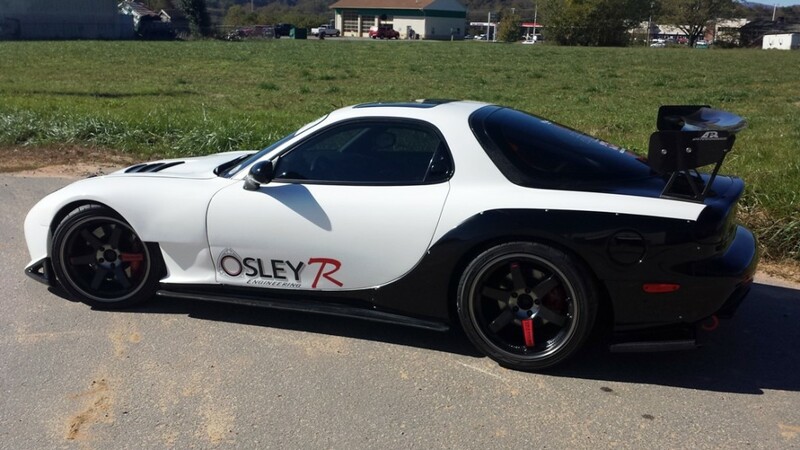 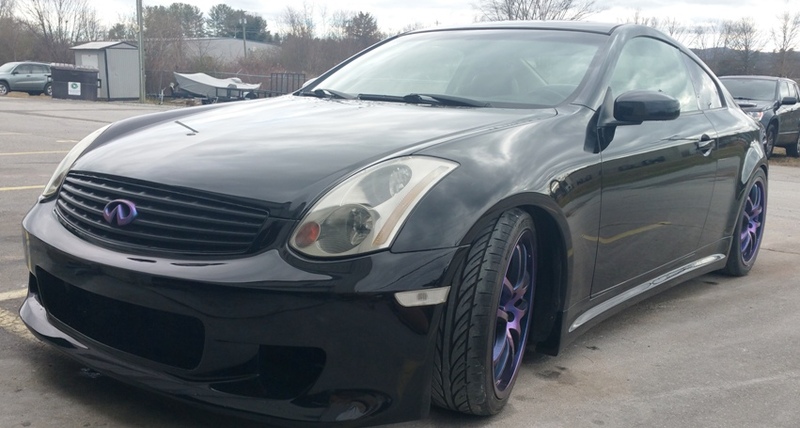 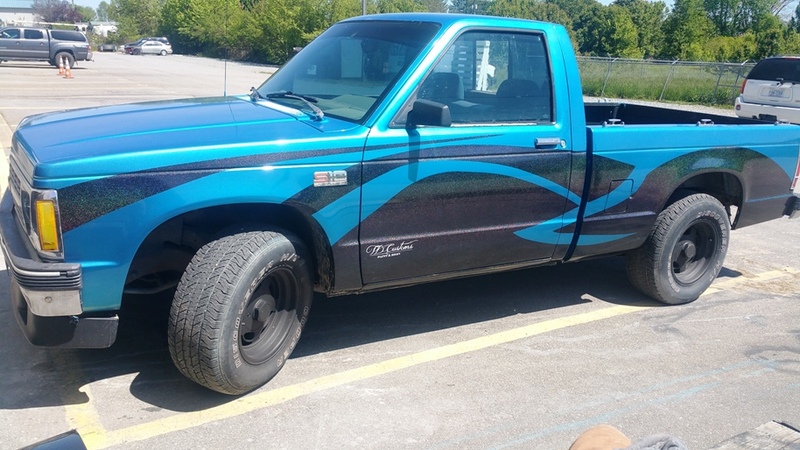 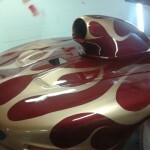 We have extensive body work and paint experience, and use high quality car paint products for all of our paint jobs. 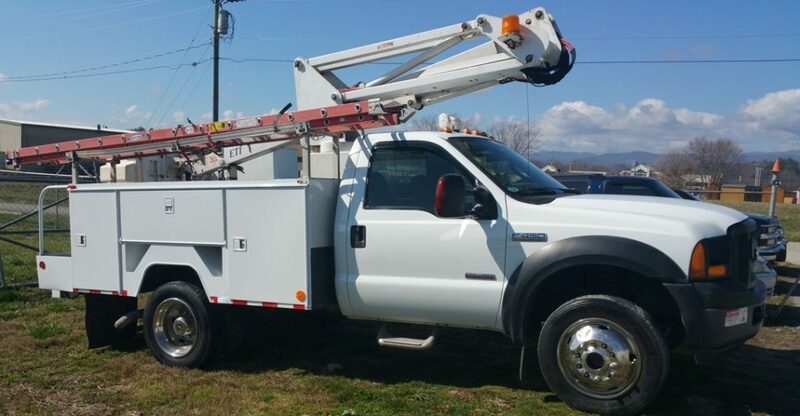 All of our work is held to the highest standard. 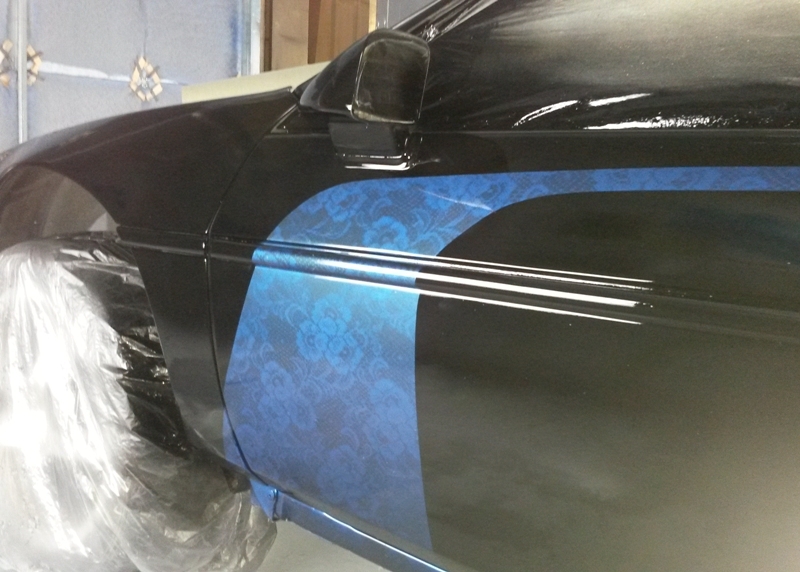 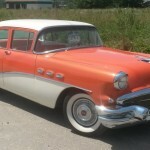 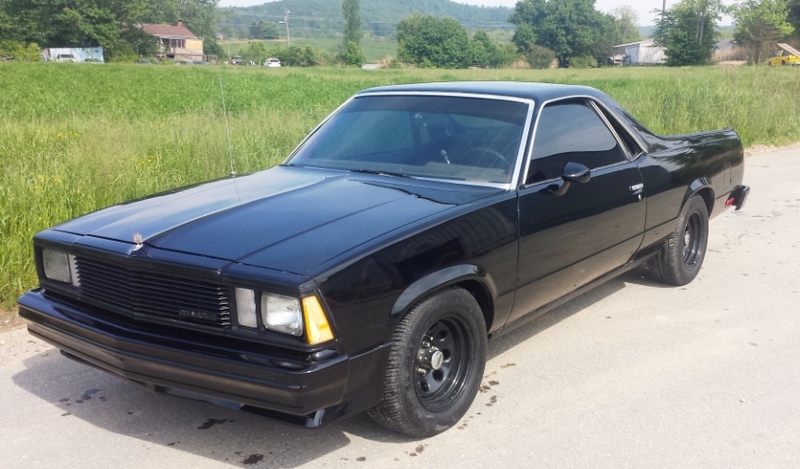 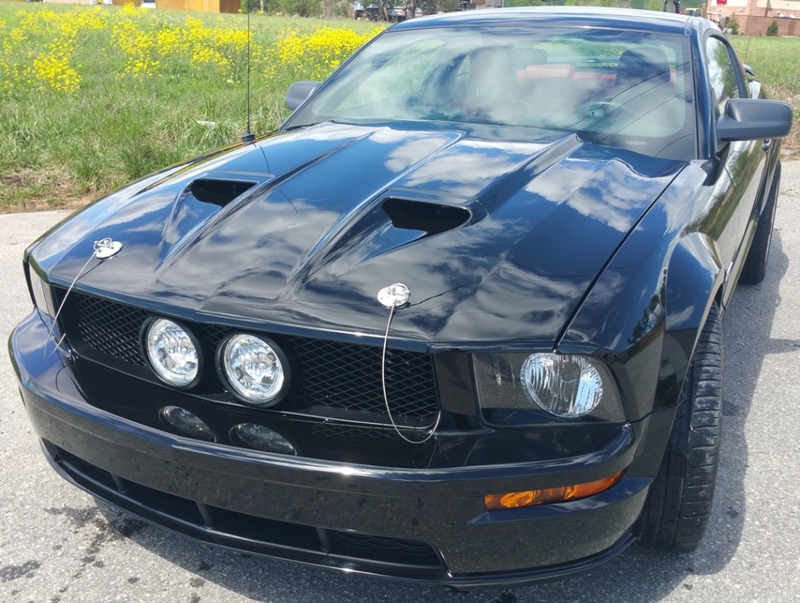 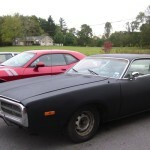 Body work will be done by experienced professionals, so the lines on your car or truck will be completely smooth. 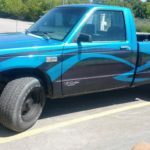 When getting your car or truck repaired after a collision, we color match the car paint to the original color. 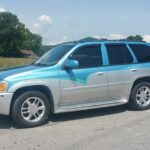 This way, there will be no evidence the car was even in an accident to begin with. 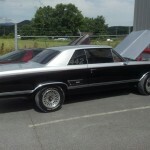 Whatever your automotive needs are, you can rest assured it’ll be done the right way. 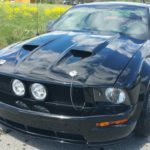 If you’ve been in a fender bender, or just need a new paint job, TD Customs is the place for affordable, reliable body work. 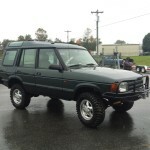 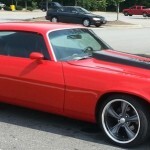 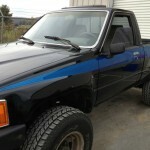 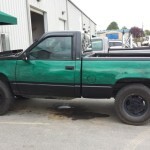 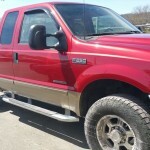 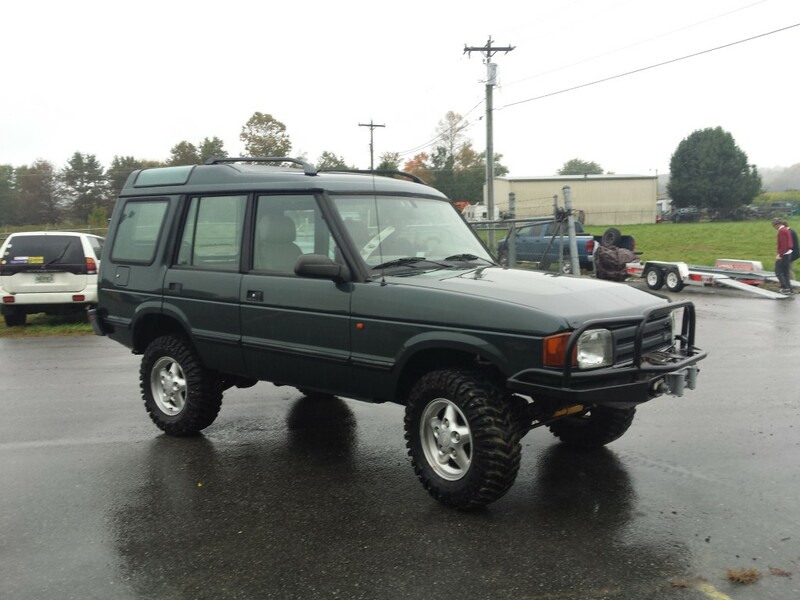 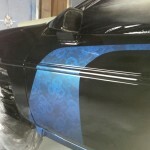 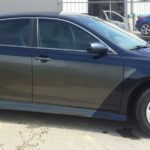 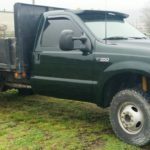 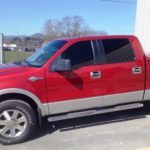 Check out the following pictures of our previous auto body and paint work on cars and trucks. 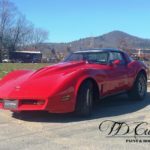 We are located in Mills River, and serve Asheville, Hendersonville, Arden, and all surrounding areas! 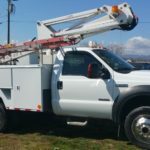 Contact us to discuss how we can help you today.